Lily Melrose - UK Style and Fashion Blog: primark, asos, boots & ebay haul! 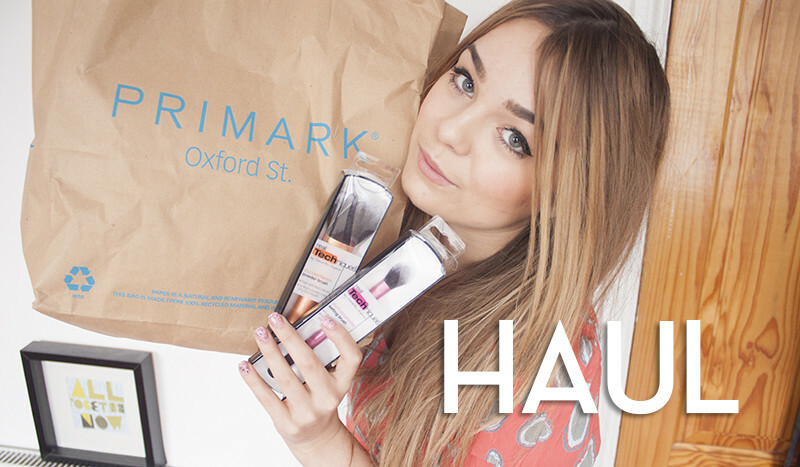 primark, asos, boots & ebay haul! I love that navy smock dress that you bought!! So pretty!! those 3D tops are identical to the aa ones, I need to get myself on ebay more often! You so sweet and I'm always looking forward to a new video with you! I think I must buy the rose ebay jumper, it looks so romantic in a way. I'M HAVING A CELINE GIVEAWAY! Love it! You're so cute! Been a follower for years and I never tire of reading/watching your blog! Love the Peplums, You went a abit mad on them but they are really pretty!! I've got the AA dupe jumper in pink! So worth it for the price! The Real Techniques powder brush is my fave! And love the 3d mesh jumper, tempted to pick one up. Oh! I love those bracelets! SURPRISE, SURPRISE! my favorites are the beautiful mustard yellow dress, and the studded socks! I've wanted one of those american apparel jumpers for soooo long!! I love everything about you ! Giveaway info on my blog! Starting tomorrow! Saw that video firstly on youtube. Loved it! I can never get awesome finds on eBay. And you scored that. I love the last two jumpers, do you have the Ebay link for them? Also the peplum jumper is gorgeous!!!! love your blog!!! would you be so kind as to check out my blog? I love the peplum sweater!!! Your style is just too effortless! ♥ it!!! I just discovered your blog! Amazing and I think you are so cute!!! Kenapa Kemaluan Keluar Nanah Tapi Tidak Sakit?